Think of oil as the lifeblood of your car. If the wrong kind is used, your engine is at risk of extra wear and tear, or even blockages that could lead to engine seizure. 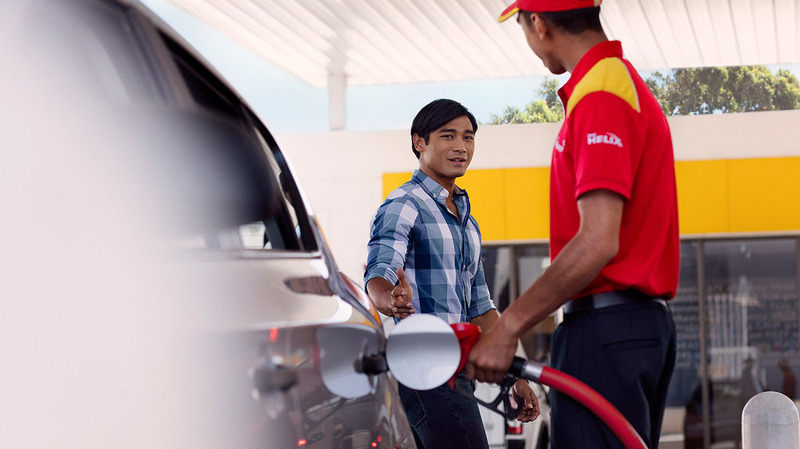 Using Shell Helix gives you that peace of mind to drive with confidence. You'll get that just-serviced feeling, all for less than the cost of a tank of fuel.